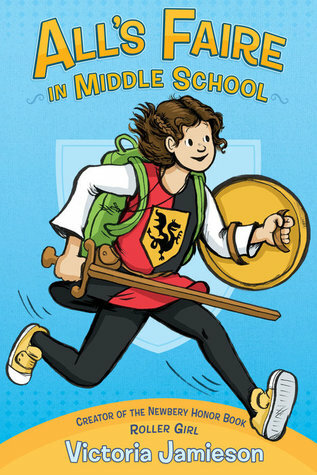 The author of the popular Roller Girl returns with a book about Impy, a girl who has been homeschooled until this year. This graphic novel is exceptional. Renner uses perfect comedic timing throughout the book. He melds slapstick comedy with real heart throughout the book and gives readers a villainous but incompetent Fox that they can root for. Pure joy in a graphic novel that will have you believing in Bolivar too. With a dynamic mix of historical detail, science and steampunk, this graphic novel is exceptional. With unique and fabulous artwork, this graphic novel is based on the Oscar-nominated film. A harrowing look at anorexia from its very beginnings as a child through to new adulthood and its lingering effects even after recovery, this graphic novel is frank and honest about the illness. A dynamic and creative graphic novel for children, this one will light up readers’ imaginations. 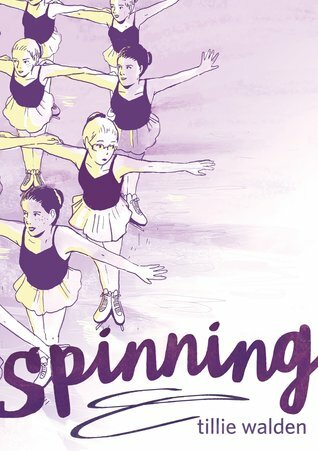 Newbery Honor winning author Hale tells the story of her own elementary-school years and the tensions of changing friendships. …showing an incredible skill for storytelling and art as a young author. Get this into the hands of children who enjoy ghost stories, because this one will haunt readers.